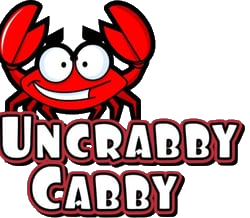 ■ The Uncrabby Cabby offers flat rate private car service from Bartlett to Chicago’s O’Hare and Midway Airports. ■ We provide Bartlett with door to door prearranged airport transportation 24/7 365 days a year. ■ The Uncrabby Cabby takes pride in providing our Bartlett customers with a safe, clean, dependable ride to and from your destination. ■ No hidden fees, No charges for tolls, No charges for taxes, a true flat rate, not including gratuity for your driver. ■ Our drivers and our vehicles are clean, well maintained, family friendly and most of all UNCRABBY.